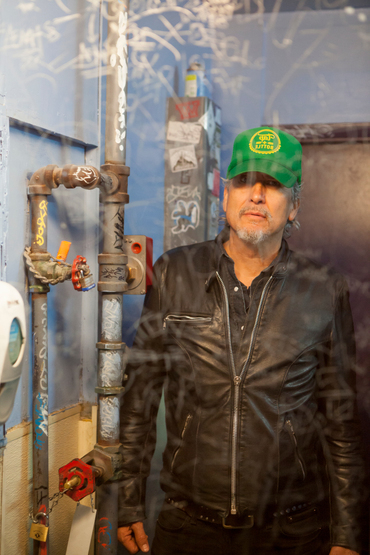 Howe Gelb has been called one of the most resilient and consistently inventive American artists his generation, and he comes to Belfast's CQAF to play the Ulster Sports Club on May 2. Based in Tuscon, Arizona since 1972, Howe has collaborated with artists such as M Ward, PJ Harvey and John Parish, and with Giant Sand spawned and inspired bands such as Calexico, who make up part of Howe’s extended musical family. The key question with any Howard Gelb show is what guise he will take on for the occasion - solo piano music, free jazz excursions, late night crooning, dusty acoustic Americana, flamenco, or another version of one of his songs, or something that he hasn’t done yet. 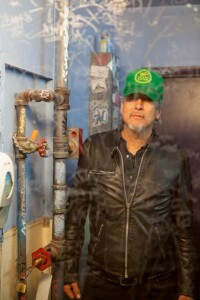 Known for never playing anything the same way twice and always spinning a singularly wry yarn, he's a must-see. A Leonard Cohen for open spaces. Check out his latest KEXP session. Tickets cost only £10 from Ticketsolve. Doors open at 7.15pm.